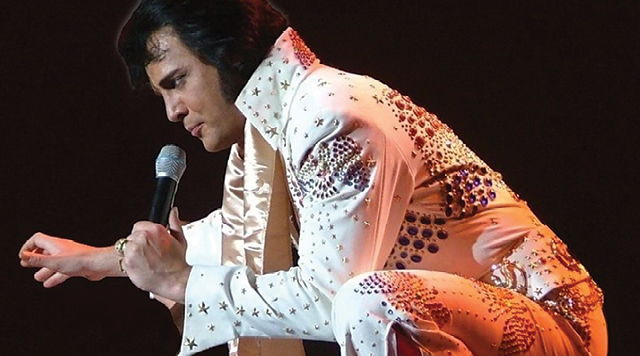 Don’t miss The Ultimate Elvis Tribute Starring Shawn Klush live at the CenterStage Showroom on Saturday, September 14 at 7:00pm. Must be 21 or over to attend all shows. Ticket refunds or exchanges are not permitted.